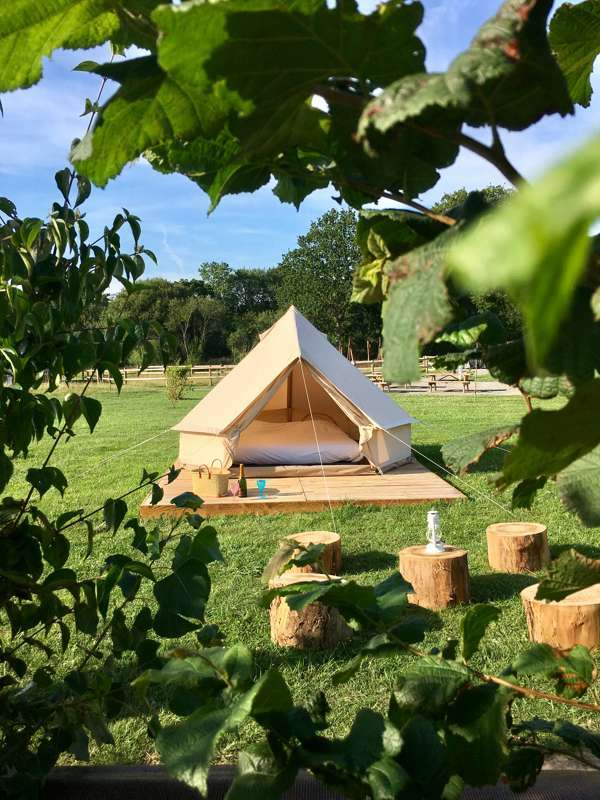 A cosy bell tent that’s just right for two, close to France’s Normandy coast. This simple bell tent is set up with a double bed with bed linen included and tea and coffee making facilities. 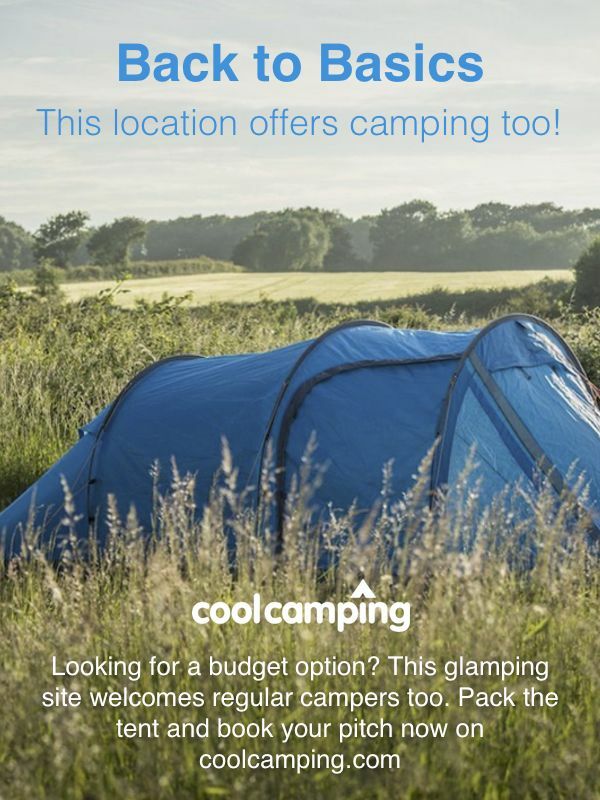 It is pitched ready for your arrival in a meadow-based site in beautiful countryside, close to the Bay of Mont St Michel. The site has facilities including a small grocery shop in the reception area, a small bar (July-August) and a fresh bread delivery service (order the night before). There is free Wi-Fi in the public areas and activities available on site include a volleyball court, pétanque court, ping pong table, tennis court, covered swimming pool and paddling pool, football area and, during peak season, massages (at an extra charge). Off site, there is a supermarket 10 minutes away and a wide range of eateries in Granville.